The US SIF Foundation has released a comprehensive guide for money managers on how to incorporate sustainable, responsible and impact investing at their firms. The guide provides best practices and practical steps asset managers can take to develop and enhance sustainable investing strategies. 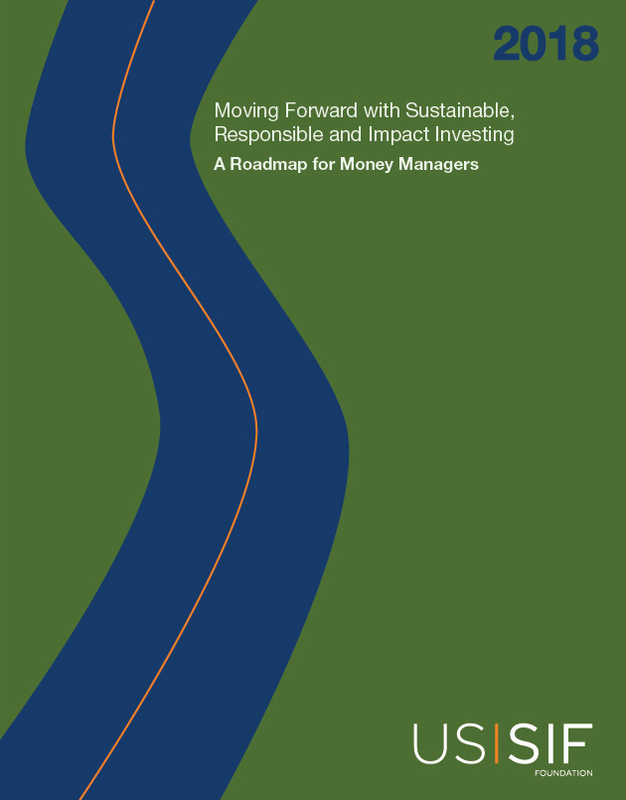 The roadmap was designed with input from leading portfolio managers at US SIF member firms.